So, I’ve been googling guilty pleasure books and the same ones come up, Fifty Shades, Twilight and so on! Now, I’ve read all of them, but I wouldn’t really call them guilty pleasures as I don’t re-read them. They’re not books that I hide or don’t admit to reading! Same with the Hunger Games trilogy, I’ve also read some of The Mortal Instruments books too, and both of those appeared on guilty pleasures lists! Maybe because my genre preference is crime/thrillers and so on, anything out of my usual genre could be a guilty pleasure?! I don’t know! I’ve only read a handful of non crime books in the past year, mostly for Rick O’Shea’s book club on Facebook! Station Eleven (meh!) was one, The Curious Incident Of The Dog In The Nightime (double meh!! 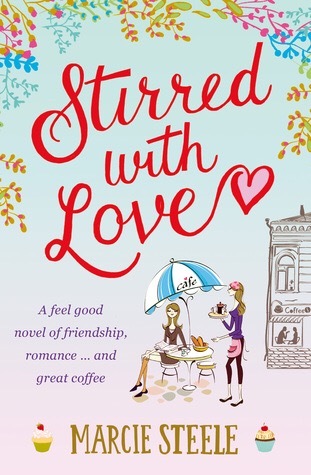 ), and I read Stirred With Love by Marcie Steele (Mel Sherratt) this year too. I thoroughly enjoyed Stirred With Love. It was so different to my usual reads that it was escapism at its best. It was a great story, not as predictable as other books in the “chick lit” genre. Lighthearted but serious at the same time, it had some lovely themes. 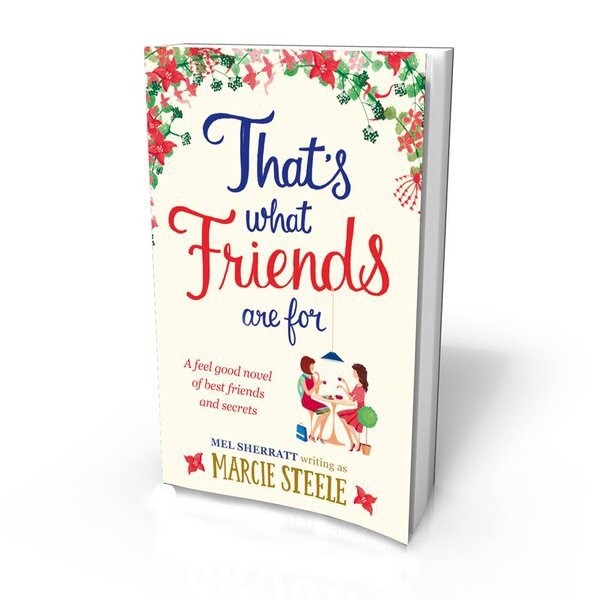 Marcie Steele has another book coming out in December and I think then there’ll be two books on my guilty pleasure list 2015.